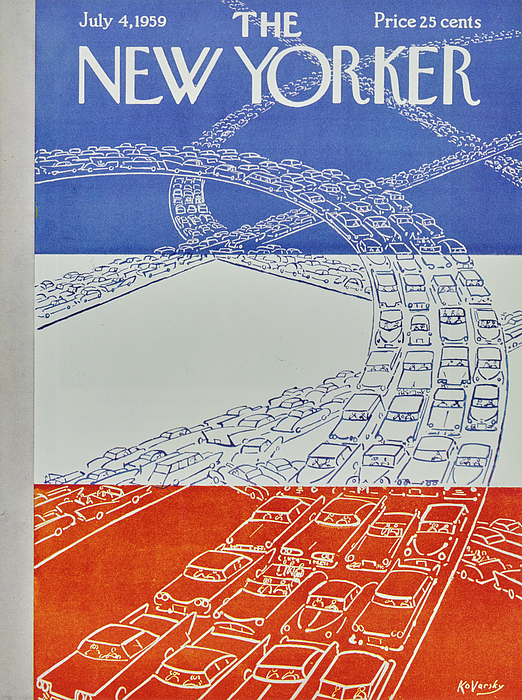 There are no comments for New Yorker July 4 1959. Click here to post the first comment. 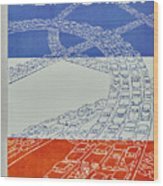 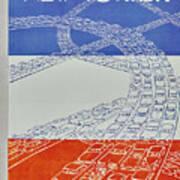 ​​Publication: New Yorker Image Type: Cover Date: July 4, 1959 Description: Bumper to bumper forth of July weekend traffic.